The use of artificial intelligence is becoming more common in smartphones, connected home devices, wearables and connected cars. By 2020, there will be 20.4 billion connected devices in use, according to market research firm Gartner. Location data is getting easier and easier to acquire. Here are five charts that illustrate how companies are using location data. Thanks to the rise of emotion AI systems, Gartner predicts that by 2022, personal devices will know more about an individual’s emotional state than their family does, giving marketers critical data they can use to serve up their messages wherever people are, while they are in the right mood. 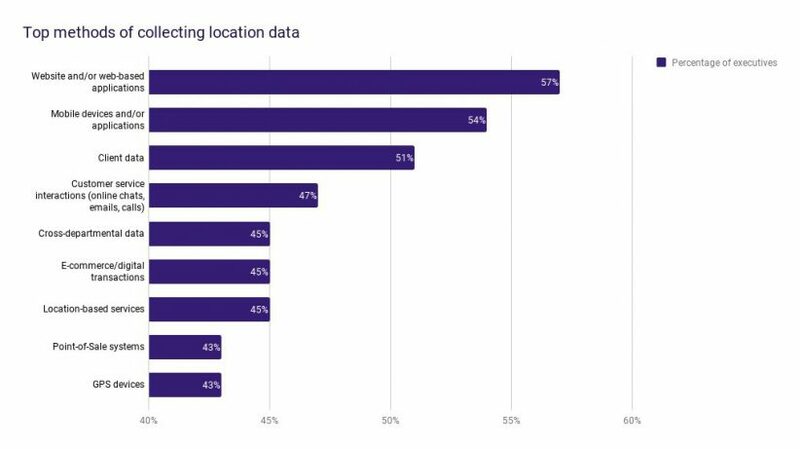 Location data company Carto partnered with market research firm Hanover Research on a February 2018 study called “The State of Location Intelligence 2018,” surveying more than 200 C-level executives about the ways their companies use location data. Using location data to identify new consumer markets, improve marketing strategies and improve customer service were the top use cases. If you really want to know your audience, you have to look at your audience’s wider location behavior, according to location services company Blis. For a week in January, Blis geofenced retail chains Lord & Taylor, Saks Fifth Avenue, Macy’s and Bloomingdale’s to track post-holiday foot traffic. Blis broke down their visitors into students and parents to determine which group they should tailor their messages to in the post-holiday season. Blis then collected device IDs from the locations and determined if those store visitors were parents or students by tracking them to high schools and middle schools. If the IDs were seen at schools in the mornings or nights, Blis determined that they were parents dropping off or picking up their children. 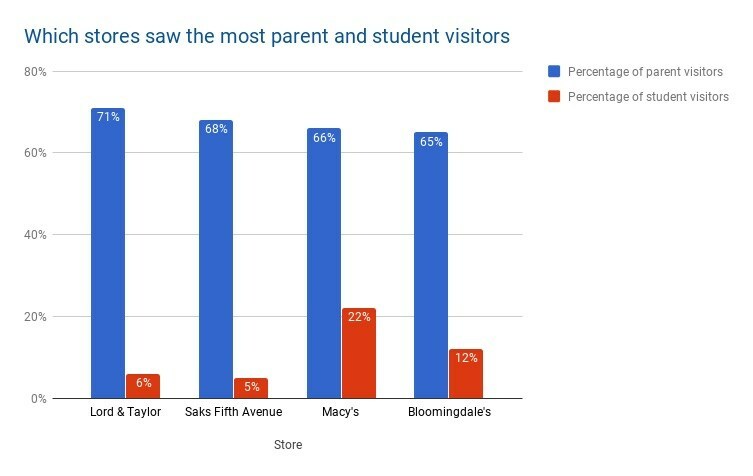 During this time, Lord & Taylor discovered that it brought in the most parent visitors out of the other stores, but trailed in student visitors. Macy’s saw that it brought in the most students but was behind Lord & Taylor and Saks Fifth Avenue in parent visitors. The same Carto study examined how companies collect location data. 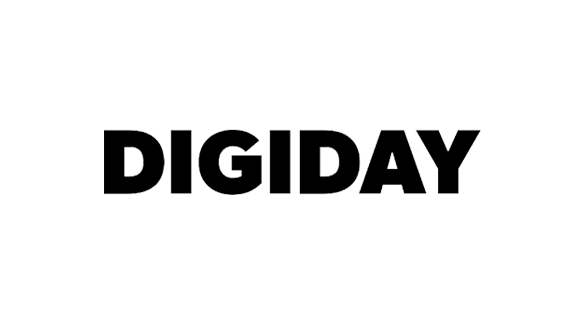 It turns out that companies still use websites more than mobile devices to get location data. Carto’s study also looked at how soon companies plan to invest in location data in the future. 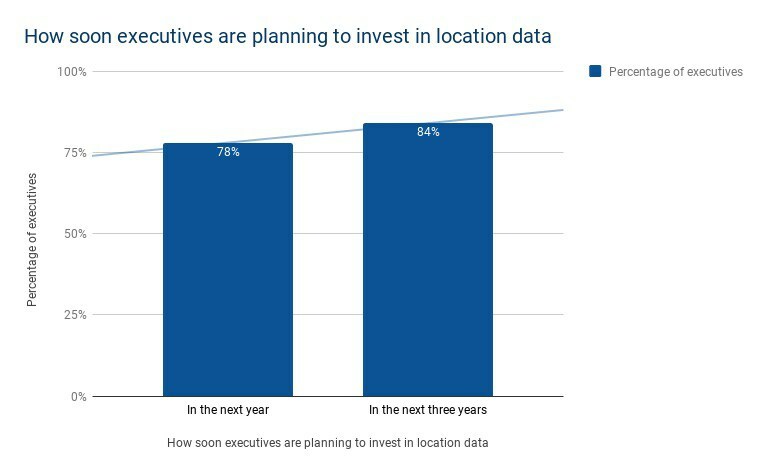 Nearly every executive said they would invest more in location data in the next year or next three years. A promising avenue for location data is connected vehicles. Smart cars can track a driver’s location, and with AI, they can quickly position a brand’s message at a precise time and place. If a driver is approaching their neighborhood diner, for instance, that business could have an ad appear on the driver’s dashboard one stoplight ahead of the diner. 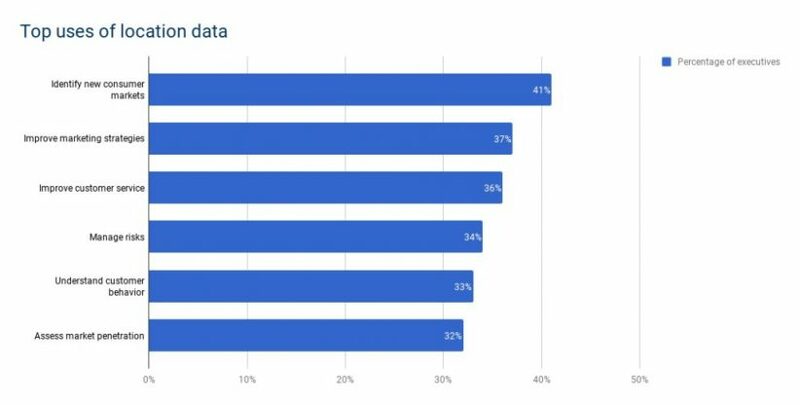 People are also open to sharing their connected car data in exchange for better car services and experiences, with 55 percent of more than 3,000 people surveyed in a 2016 McKinsey & Co. study saying they would be comfortable with sharing their data. The study also found that overall revenue from monetizing car data could climb to at least $450 billion by 2030.